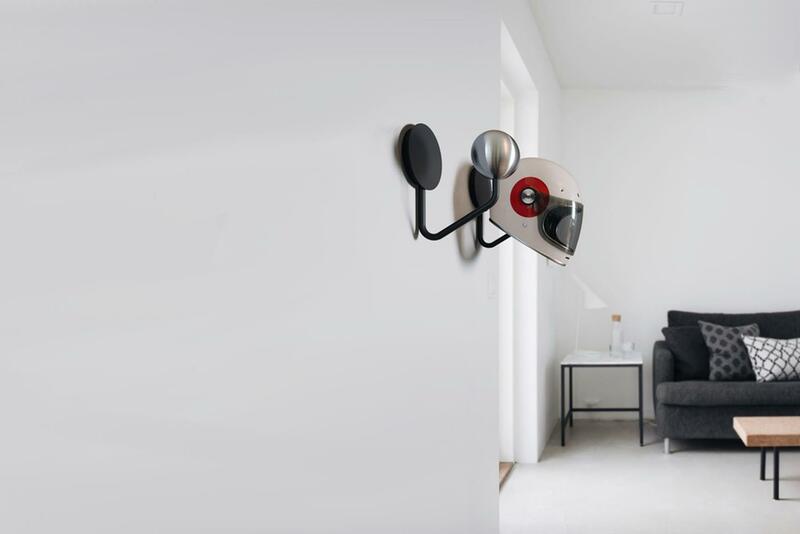 Transform your house into the ultimate Instagram "photo-worthy" abode with this funky helmet hanging rack, which is attempting to enter the market. Coming in via Kickstarter, the 'Halley Helmet Rack' could transform the way you sort your motorcycle lid(s). 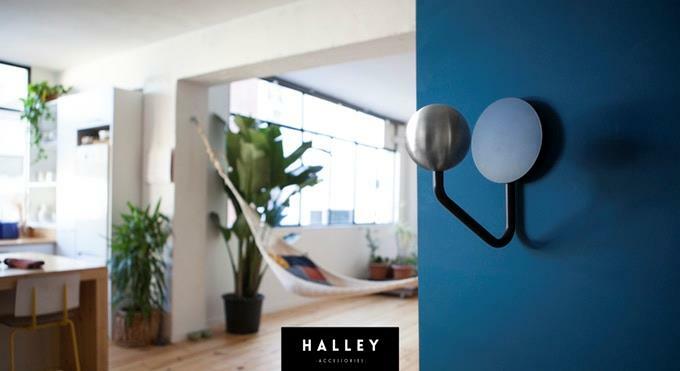 Designed by Halley Accessories, based in Barcelona, it oozes modern charm and basically looks fancy enough, it could refine and sophisticate any home or garage. 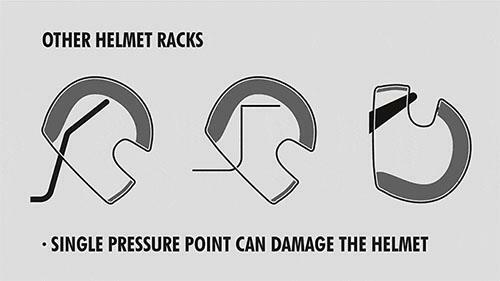 What's more, the rack is supposedly better for your helmet, with the design aiding any damage to pressure points. Although we have yet to review one, the helmet rack stops the lining tearing and distorting. 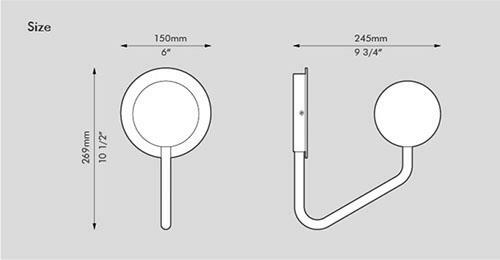 Speaking on this innovative product, Marc Graells, Product Designer at Halley Accessories says: "I was fed up of spending money on my helmet to then have it hidden in a cupboard or torn by a traditional hook. "I wanted to make something functional that would look after my helmet but also stylish. I take pride in my bike and my helmet on the road and I wanted to bring that into my home." 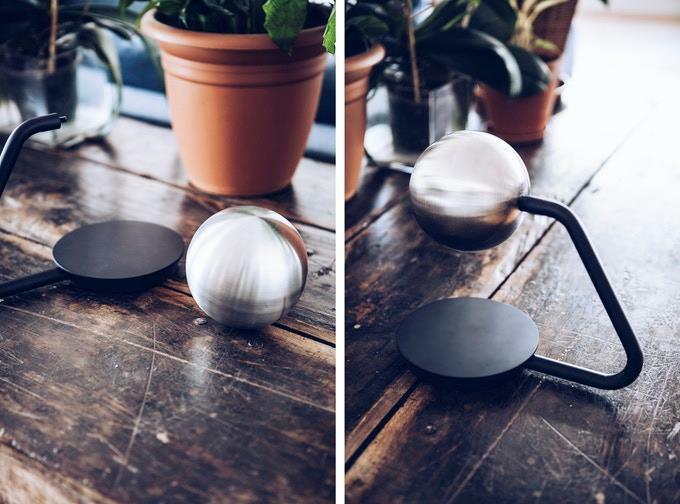 The helmet rack is currently on a pre-order sale for €170 (£150), which you can order from their Kickstarter page, with an estimated delivery of April this year. 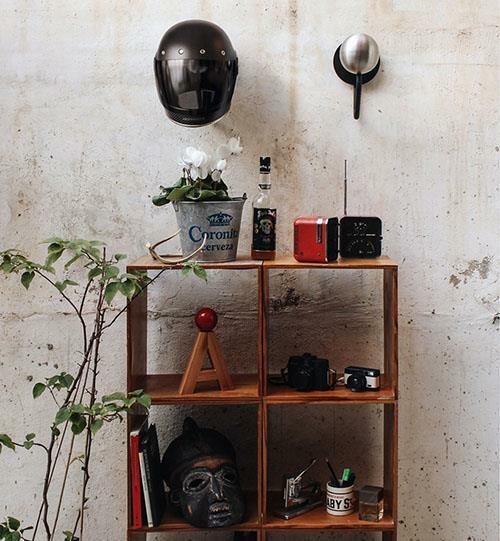 This helmet storage project has already been back for €13,802 by 95 backpackers. 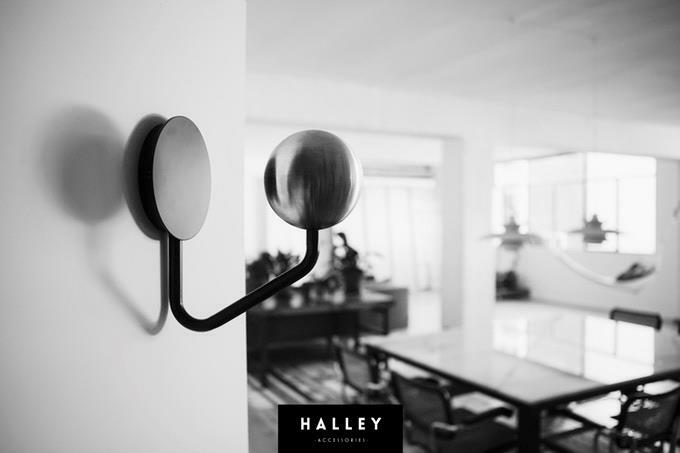 For more on this product Kickstarter.com - Halley Helmet Rack The place your motorcycle helmet deserves.